PITTSBURGH — Sounding dire warnings and summoning his union members to the barricades, Communications Workers President Chris Shelton said “corporate America is going in for the kill” against unions and workers. And death of unions would be dire for the whole nation, he warned. “Without unions, America would be little more than a fascist dictatorship” run by the bosses, the blunt Bronx native declared. Shelton, a former New York Telephone outside tech and leader of CWA Local 1101 there, said the nation’s moguls are trying to kill unions with support from Congress, states and Republican President Donald Trump. Workers and their allies can fight back through unity, solidarity, frequent militancy and recruiting allies, Shelton declared. 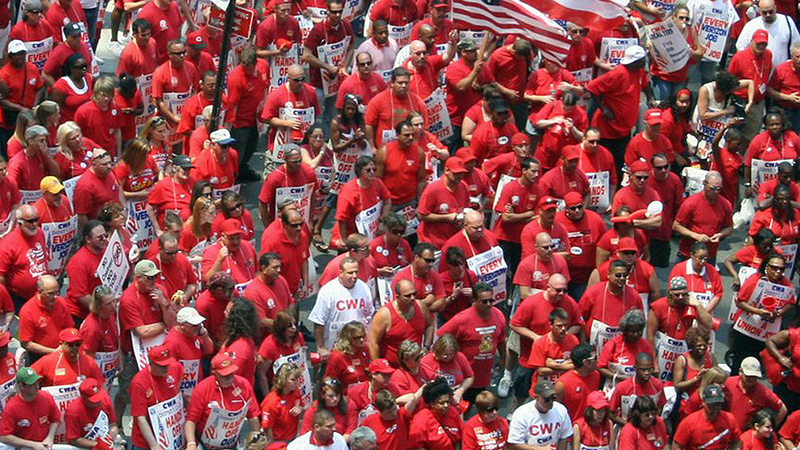 He cited the successful strike by 45,000 CWA-represented Verizon workers last year as an example. “When we are united, we will prevail. Are you ready to go fight? Are you ready to go to war? Stand by my side, and together we shall overcome all the forces against us!” he ended. 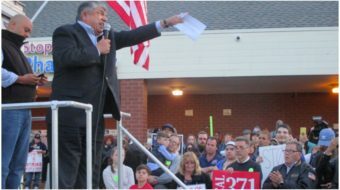 Shelton spoke as convention delegates and their union – along with the rest of the labor movement – faces united hostility from business and from Republican-run governments in Washington and most state capitals. The hostility manifests itself through Trump, by anti-worker legislation, business efforts to break unions and right wing scheming to destroy public workers, who are five times more unionized than their private sector colleagues. “Corporate America smells blood. The Koch Brothers smell blood. 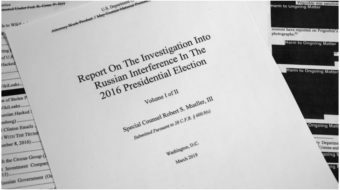 And with the Republicans in control of both houses of Congress, with Neil Gorsuch entrenched on the Supreme Court, and with that nitwit Donald Trump tweeting in the White House, well, I can see why corporate America thinks it’s time to go in for the kill,” he declared. “This attack is not just on unions and working people. It is an attack on democracy itself. At every level. Because the union movement is not just about wages and benefits, though it IS about that. The union movement is not just about decent working conditions, though it absolutely IS about that, too. 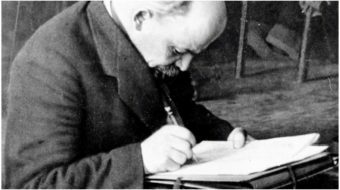 “More than anything else, the union movement is about DEMOCRACY (his emphasis) — the rights of regular people to have a say in their daily lives. The union movement is all that stands in the way of every corporate bully imposing tyranny in the workplace. Delegates responded enthusiastically to Shelton’s call to war. 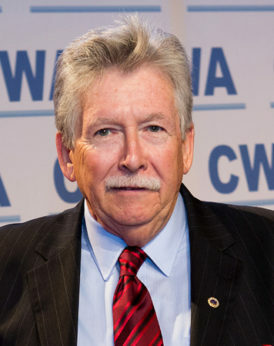 The convention voted to first concentrate on bolstering CWA’s own ranks with a new top goal of inside organizing of “free riders” – workers contracts cover but who pay either agency fees or nothing at all – as new members. The union set a goal for that “CWA Strong” campaign of getting 40,000 non-members to join by the time of its next convention, in Las Vegas (see separate story). 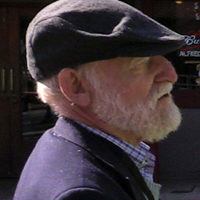 Shelton challenged them to fight labor’s enemies both in politics and in the streets. But he admitted unions have a problem with their own members. Though Shelton did not give the numbers, post-election surveys showed half of unionists and family members voted for Trump. “Trump won because too many Americans — even, I suspect, a lot of our members — see the big divide in this country as not between working people and the 1 percent, not between working people and corporate CEOs, but between themselves and politicians,” he said. A random sample of unionists interviewed after the convention closed found key points to take back to their locals, including outside organizing under the CWA Strong banner, too. “We’re pretty solid, at 96 percent” of the workers at the local AT&T plant, said John Miller, an active telephone tech and president of Local 9421 in Sacramento. “But we’ve got 1,300 people now and we used to have 7,000” before the firm closed six call centers there in the last seven years. So his local is eyeing organizing the 300 workers at the new call center Sprint plans there, along with 100 techs Comcast employs. “If the opportunity presented itself today, we’d take on the challenge” of organizing new members, added Matt Hayden, Secretary-Treasurer of Local 4009 in Southfield, Mich. They may get it, he notes: The owner of Quicken Loans, headquartered in Detroit, is setting up a new FIOS system there to compete with the area’s phone company. Susan Price, the assistant vice president for Local 1111 in Elmira, N.Y., may get her chance to organize “free riders” in upcoming bargaining for a new contract for nurses in Elmira Hospital. Management uses a lot of free riders “or people doing it on a per diem basis,” she says. “We want them to cut the hours they give to per diems and hire full-time staff – who are covered by the contract” and must join the local.